Mosaic District, off Gallows Rd. 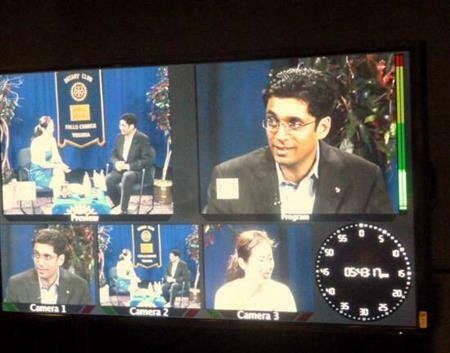 Thursday, Sept. 13 - ROTARY TIMES show taping at Fairfax Public Access studios, Merrifield VA.
Tapings begin at approx. 3.45 pm. For details and/or to volunteer, email club contact Joe Scheibeler at joseph.sheibeler@usps.gov.